The Tucson, Ariz.-based Carnivaleros have always possessed a knack for unusually interesting arrangements, often combining instruments not normally heard together. 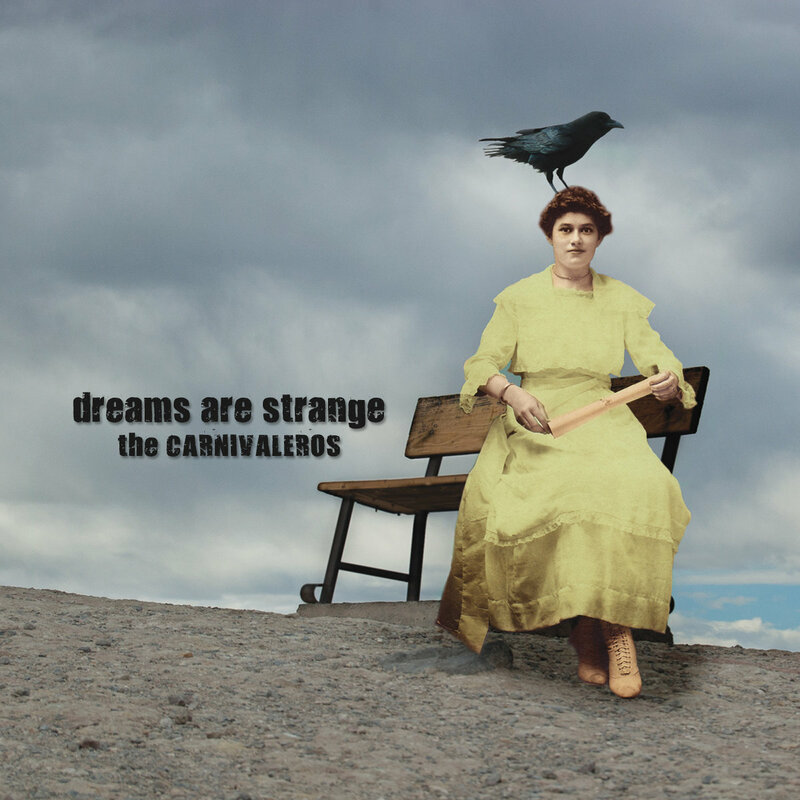 On “Dreams Are Strange,” the band makes a swampy Appalachian acoustical foray into Americana, with an expansion of its sound due to the presence of Heather “Lil’ Mama” Hardy’s violin on most tracks. Tying it together is the decidedly non-Tex Mex/non-polka accordion of singer-songwriter Mackender, who favors basic North American folk and, occasionally, Middle Eastern and klezmer idioms. Six of the album’s tracks are instrumental, including “Chestnut Oak” (featuring banjo); “Tumacacori” (vibes and lap steel); and “High Speed Yard Sale” (tuba).